A weak surge of monsoon finally entered eastern Nepal on Friday, bringing significant amount of rainfall to various places. According to the Meteorological Forecasting Division (MFD), the monsoon arrived on Friday, delayed by four days than the usual onset date in the eastern part of the country and covered the entire nation on Saturday. 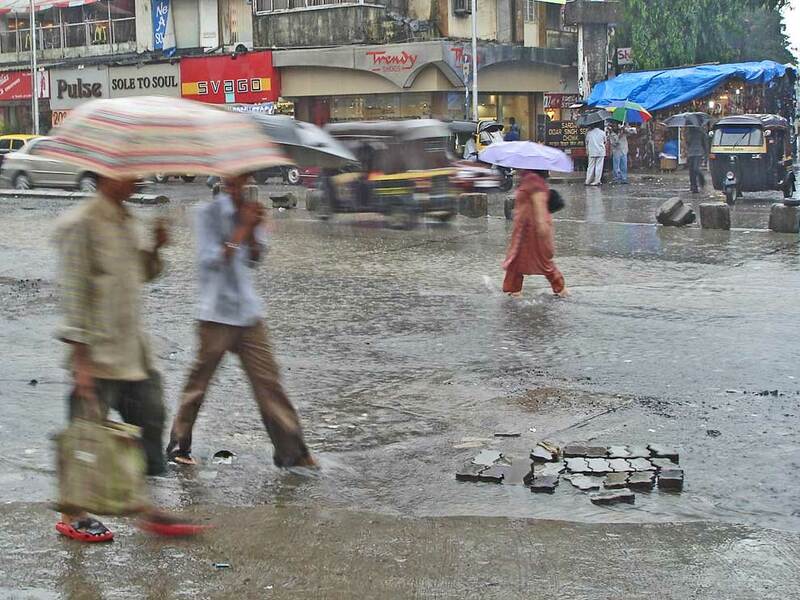 Normally, monsoon , a weather phenomenon that is responsible for more than 80 percent of annual rains in the country, begins on June 10 in the east and scurries throughout the country within a week. The MFD recorded rains on Saturday in Dharan, Dhankuta, Jumla, Nepalgunj, Birendranagar, Dhangadhi, Dipayal, Dadeldhura and Jomsom, among its 18 meteorological stations. 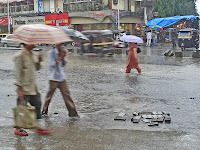 According to weathermen, the monsoon is in its weak phase and will gain strength gradually.